Now that the new F90-gen BMW M5 has been released, the old F10 car is yesterday’s news. The F10 M5 was cool because it had a ton of power, was fast in a straight line and was rear-wheel drive. Aside from that, though, enthusiasts weren’t in love with it. It was a bit too digital, too heavy and too disconnected from the driver. Compared to the new F90 M5, the F10 BMW M5 seems like a dinosaur. However, that can work in the favor of enthusiasts in years to come, as the F10 M5’s value could drop significantly, allowing enthusiasts to pick them up for relatively cheap. Road & Track recently compiled a list of cars that could become great performance bargains in the future and the F10 BMW M5 was one of them. According to R&T, the F10 M5 has already started to lose its value, now that the new one is out. 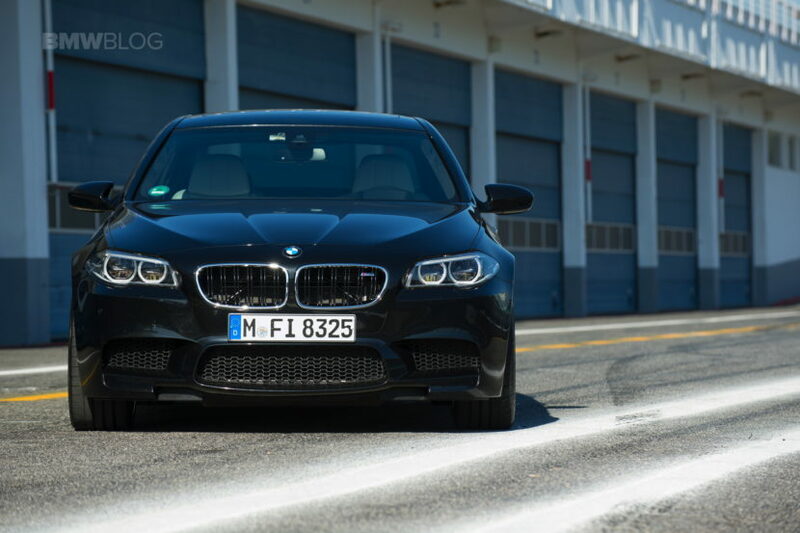 While that hurts current F10 M5 owners, it bodes well for prospective F10 M5 owners. In fact, it’s actually pretty easy to find a nice, low-mileage example of the F10 BMW M5 for under $50,000. So for less than a brand-new, four-cylinder BMW 530i, you can have a year old BMW M5 with a twin-turbocharged V8 and 570 hp. 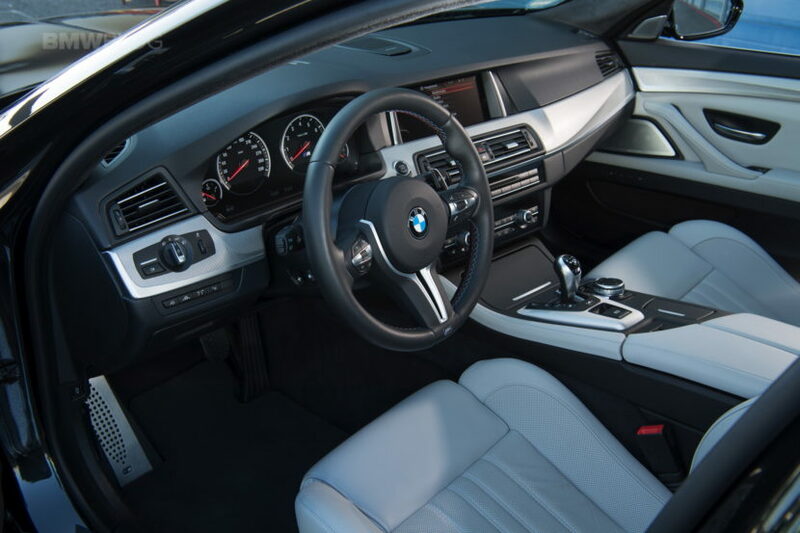 Even better, the F10 BMW M5 was available with a manual transmission. While almost no customers bought the manual M5, there are still some lurking around on the used market for affordable prices. Which means you could have a twin-turbo V8-powered, rear-wheel drive sedan with a manual gearbox for less than the cost of a new 5 Series. That’s pretty incredible. Admittedly, the S63 engine under the hood of the F10 BMW M5 is a bit high-maintenance. And that maintenance isn’t cheap, so maintaining such a car would cost a lot on top of the cost of the car. So it wouldn’t be a cheap or easy car to own or maintain. However, it could be entirely worth it for the performance bargain you’d be getting. Especially if prices continue to come down.